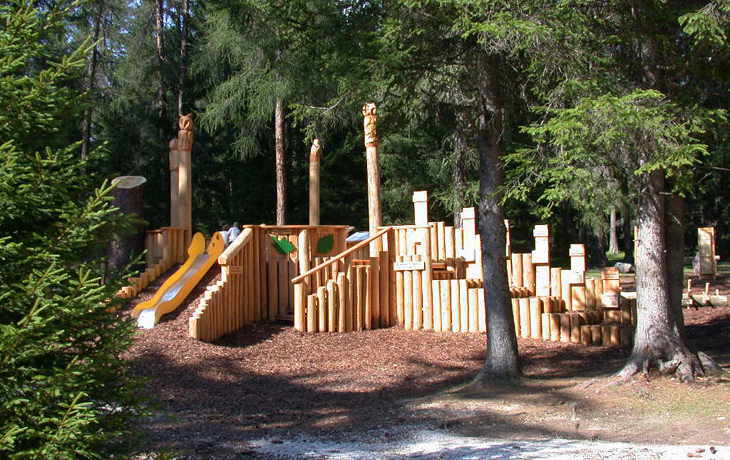 Founded in 1981, the Drei Zinnen / Tre Cime Nature Park extends over a 11,891 hectare area comprising the villages of Toblach / Dobbiaco, Sexten / Sesto and Innichen / San Candido. 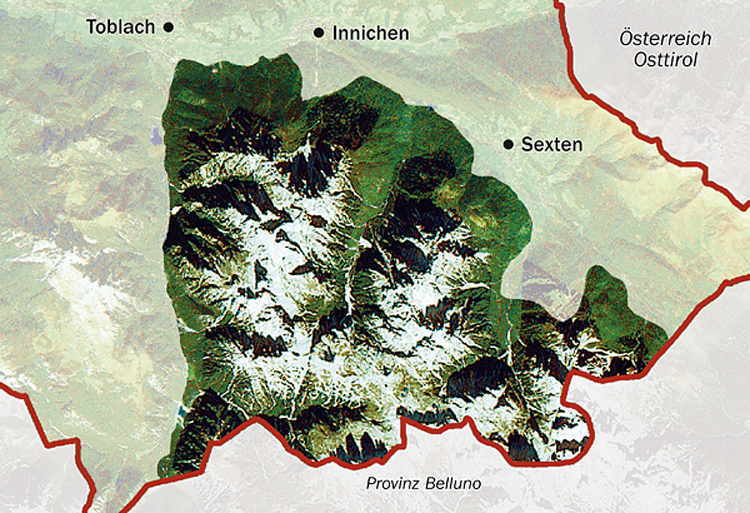 It encompasses the northeastern cornerstone of the Dolomites and is bounded to the north by Pustertal / Pusteria valley, to the east by Sextental / Val di Sesto valley, to the south by the provincial border with Belluno, and to the west by Höhlensteintal / Val di Landro valley. The Drei Zinnen / Tre Cime Nature Park is notable for its rugged landscape and world renowned peaks and mountains, and above all for the world renowned Drei Zinnen / Tre Cime di Lavaredo mountains, where, beginning in the first half of the 19th century, mountain climbers from far and near achieved pioneering feats of mountain climbing. Today, expert climbers from around the world exhibit their climbing acumen on the vertical rock faces of these mountains. 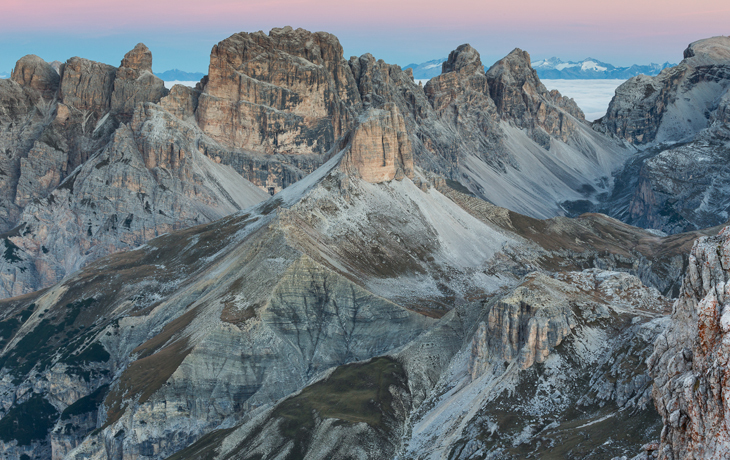 In summer 2009, due to their scenic beauty and their geomorphological and geological significance, the Dolomites were added to the list of UNESCO World Heritage Sites. This carefully chosen list of sites includes the most outstanding and unique natural or cultural assets, whose protection is particularly important for the international community. 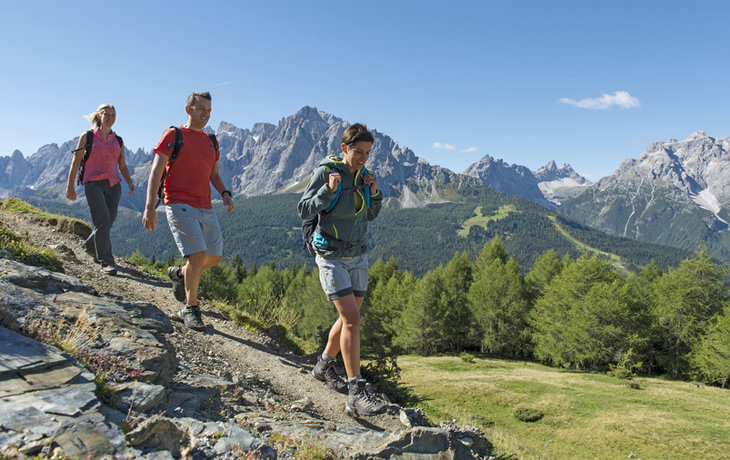 The Dolomites and with them also the Drei Zinnen / Tre Cime Nature Park have thus been awarded the greatest recognition a natural asset may receive. 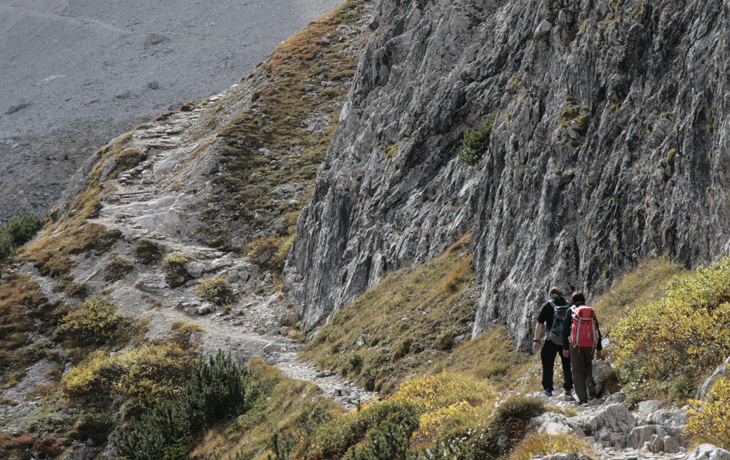 Such recognition, however, also confers certain duties and responsibilities relating to the conservation and sustainable development of this extraordinary mountain region.